Most server applications will need to store some data in a database. 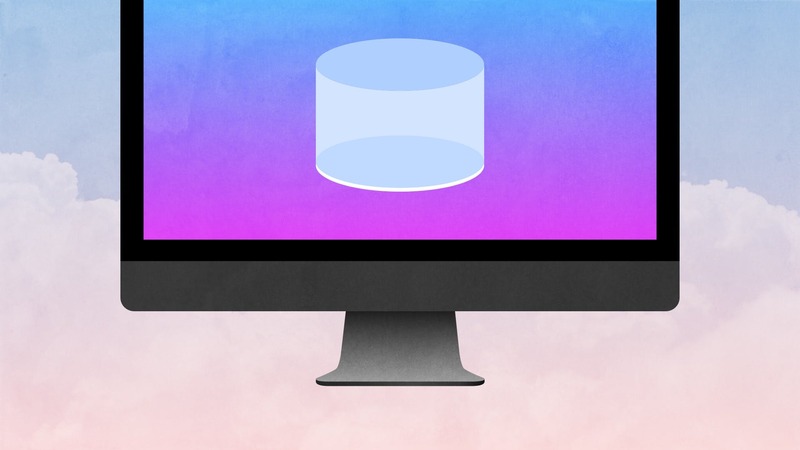 For Vapor applications, this is done with Fluent, a Swift Object-Relational-Mapper for persisting objects to a database. Fluent supports SQLite, Postgres, and Mysql. In this episode we will learn how to set up Fluent with a SQLite database for development. We'll create our first model object, and discuss how Fluent supports migrations for evolving the database schema over time. twostraws/vapor-clean - A Vapor 3 template with no additional cruft. We are going to start by creating a project that has nothing in it. This will help us understand how to set up a dependency like Fluent. Once that is created, start the initial build. We need to configure our application to use the database. Open up configure.swift. This will create our database as a file, located in the built products directory. You can see this path output in the console when you run the application in case you want to inspect the database manually. All Fluent models must implement the Model protocol. This provides information to the system about what type of primary key the model has, what the name of the table is, and whether it supports automatic timestamps like createdAt and updatedAt. In most cases, you can use the Model sub-protocol defined by the provider. static let entity = "posts"
We'll get the first migration for free, but as we alter this table and add new fields, we'll have to create migrations to update our database as well.